Undercover UXO, is a "Serious Game" created at the College of Communication Arts & Sciences at Michigan State University, designed to help children recognize land mines and unexploded ordnance in at-risk countries. It uses an engaging platform to educate youths about what to avoid in a nation where decades of fighting left the land filled with hidden explosives. 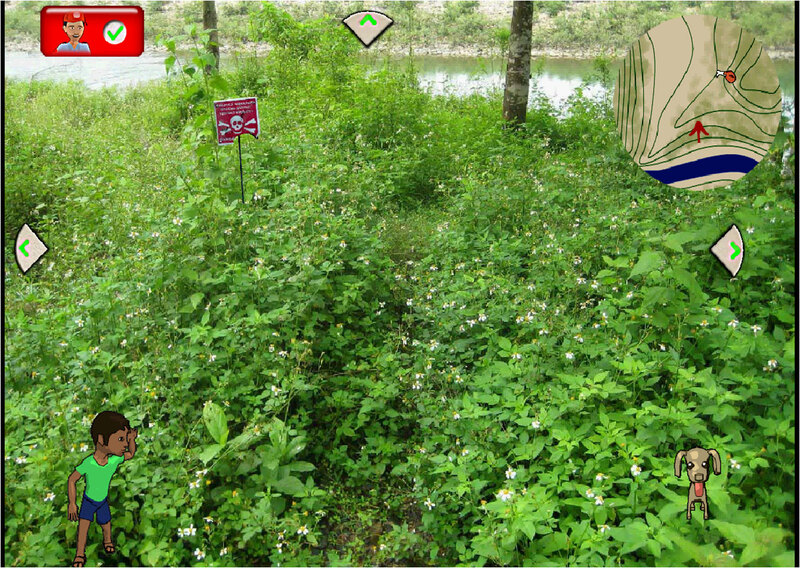 A team at Michigan State University has just released a Serious Game for PC and the XO-1 computer (versions for Mac, Linux and smartphones are planned), that aims to educate Cambodian children on the dangers of landmines and how they can avoid harming themselves. The Cambodian Mine/Explosives Remnants of War Victim Information System estimates that there are still around 4-6 million explosive devices in the country. Such war remnants have killed or maimed nearly 64,000 people in the last three decades, including 286 last year. The new Serious Game was designed by professors at Michigan State University using a $78,000 grant from the State Department. 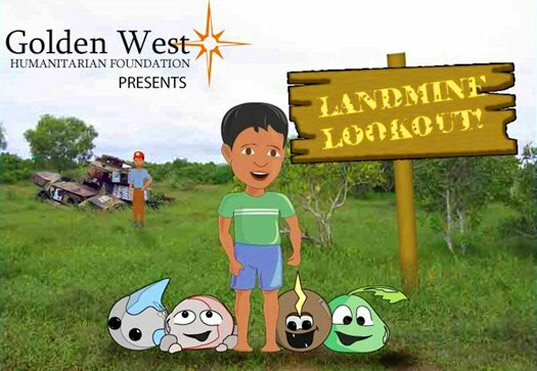 The game has been selected by the Golden West Humanitarian Foundation for a pilot run in Cambodia. So far, the game has been tested on children in its Phnom Penh office before introducing it to communities that are more rural and where the danger of mines is even more prevalent. The "Serious Game" uses a system that turns mistakes that would be deadly in real life into valuable lessons. 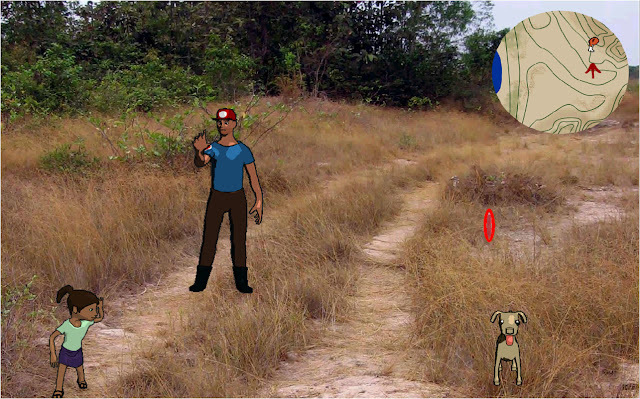 In the game, players guide a pet dog to food while avoiding hidden dangers. Players increase their scores by recognizing danger indicators such as a skull-and-bones sign, or more subtle visual clues such as barbed-wire fences. 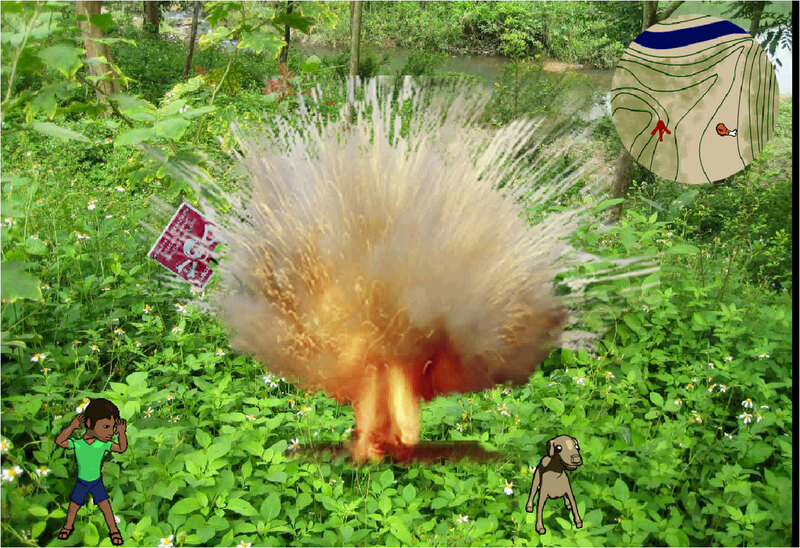 If the child sets a mine off, the game will explain what happened, and what the child did wrong. It will then educate the player on what they can do in the future to avoid making the same mistake.